Quickly and easily identify and resolve areas in your business that aren’t operating smoothly. 5 signs your business is ready for a project management solution. 4 ways an all-in-one system can transform your business. 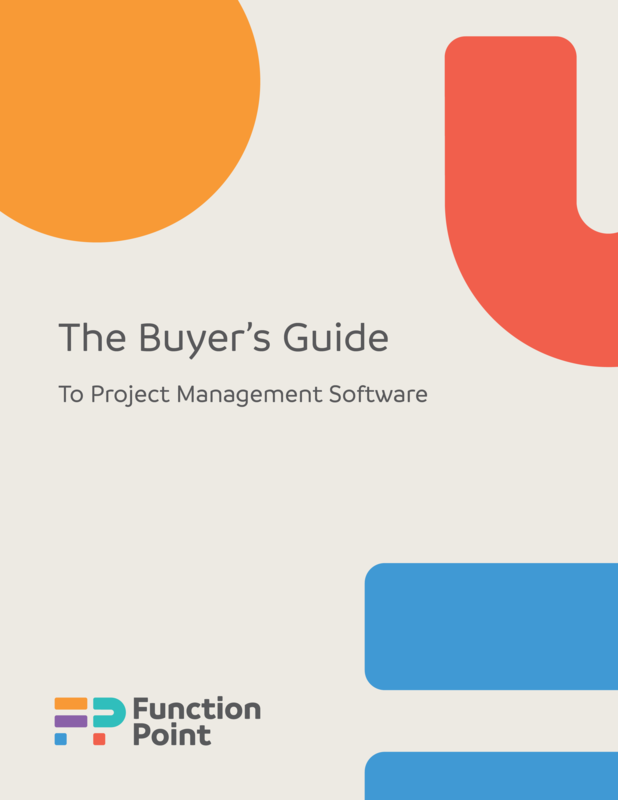 5 fundamental aspects to look for in a project management solution. Create efficiencies and reduce costs by standardizing repeatable processes. 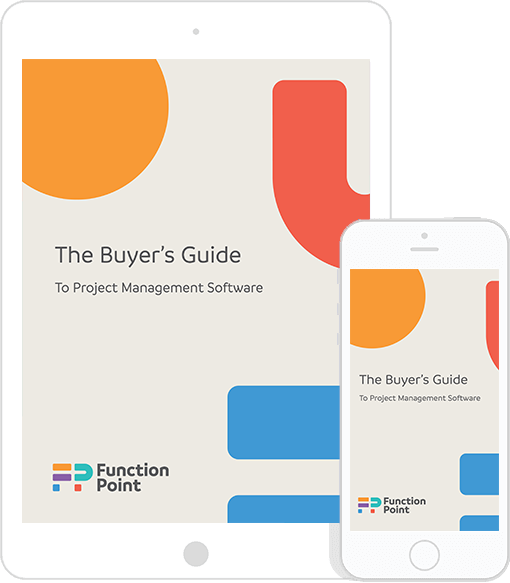 With Function Point you only have to search through one system to find information about contacts, companies or projects, helping you become a time management pro. Get the essential, up-to-the-minute data you need to make critical business decisions. Budget Overruns. Fighting Fires. Frustration. Overtime.